Dale Sharkey has been teaching Band and Instrumental music for over 20 years. He grew up in Canada, where he was a member of the world famous Calgary Stampede Show Band. In college, at the University of Missouri - Columbia, Mr. Sharkey was drum major for the Big M of the Midwest - Marching Mizzou. 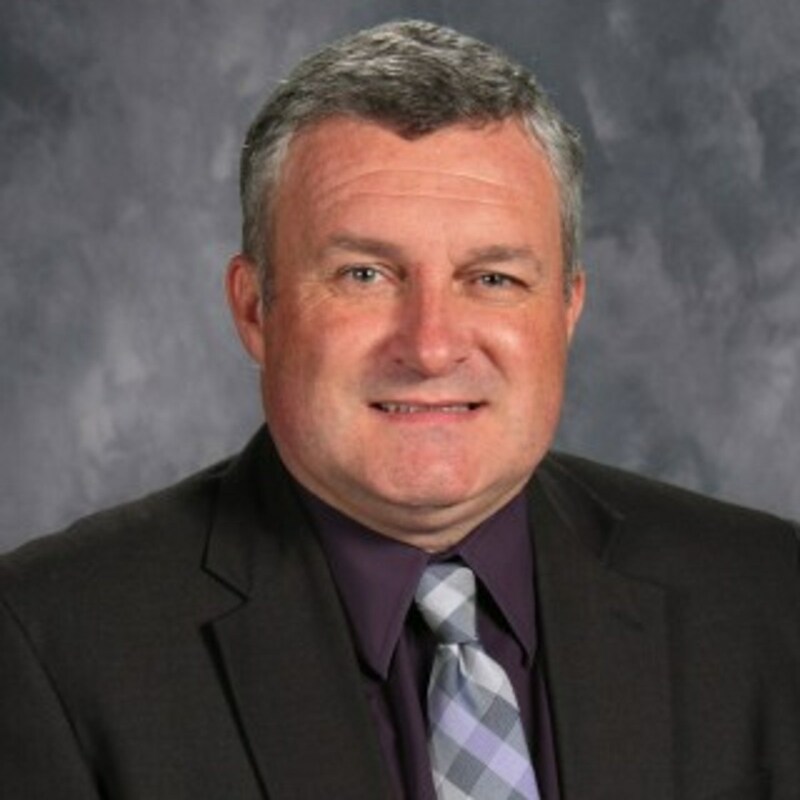 Since graduation, he spent 19 years teaching High School Band and Instrumental music in the Fort Zumwalt District. He comes to CBC with a desire to help take the band program to the next level, and to help the students here excel and appreciate music in new and exciting ways.